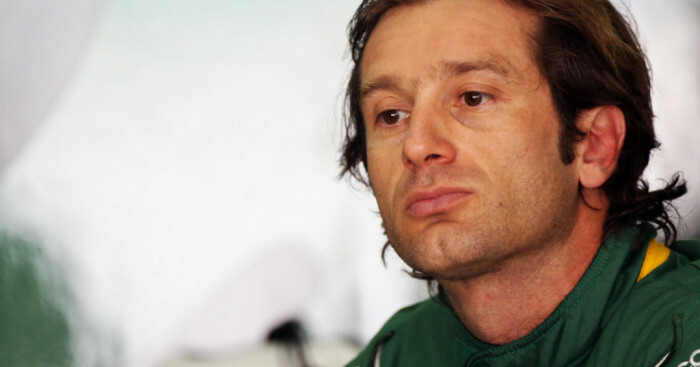 Jarno Trulli is adamant he will be in Formula One next season, confident of signing a new deal with Team Lotus. Trulli, who joined the team at the start of last season, their first in Formula One, has yet to score a single World Championship point for Team Lotus. However, his two P13s in Australia and Monaco have put his team ahead of their rivals in the race for best of the newcomers. There have, however, been questions about his future, especially after he was replaced by Karun Chandhok for the German GP. Trulli, though, insists he will be in F1 next season. “I am pretty comfortable for next year,” the Italian told Reuters during the FOTA fan forum in Milan.